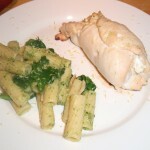 The quantities used in this recipe are based on 2 - 4 people. 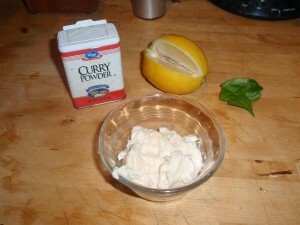 Add lemon juice, curry and basil leaves to the mayonnaise and whip the ingredients together. Refrigerate to chill and let the flavors develop. 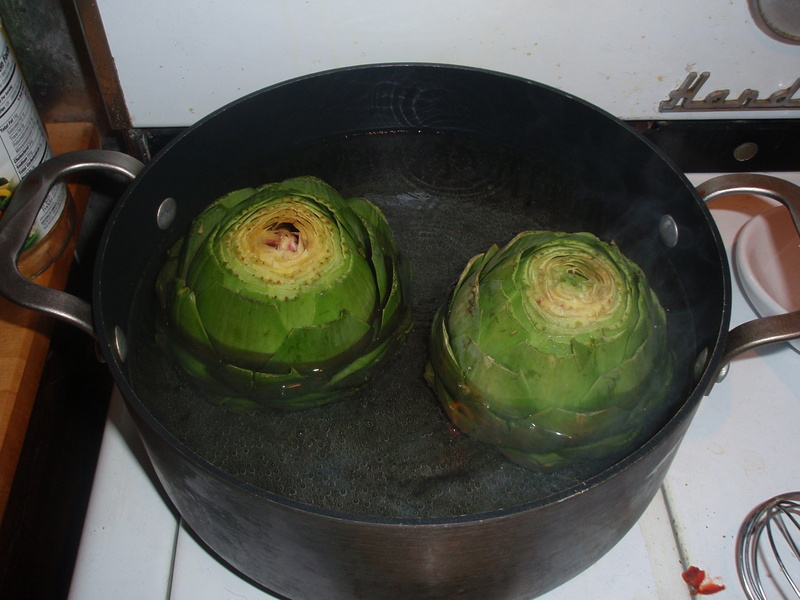 We love this aioli with artichokes, asparagus, broccoli...essentially great with your go to green veggies! Preheat the oven to 375 degrees. Combine first 6 ingredients and stir well. 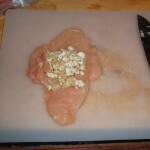 Place each half breast between 2 sheets of heavy duty plastic wrap or parchment paper and pound with a meat mallet. 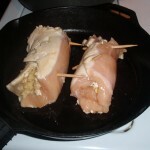 Top each breast half with 2 tablespoons of the cheese mixture and roll up. Tuck in the sides and secure with wooden picks or skewers.